Are the hazy moors of Scotland calling to you? Answer them by calling upon our professional movers to take you there. For decades, Simonik Moving & Storage has provided unparalleled international relocations, leveraging our status as an Allied Van Lines agent to perform quick and efficient moves across the globe. This partnership makes us part of a worldwide network of moving and storage professionals, so we can handle relocations to any destination; even your move from New Jersey to Scotland. When the time comes, trust our BBB-accredited business to provide you with a safe, stress-free and efficient move. 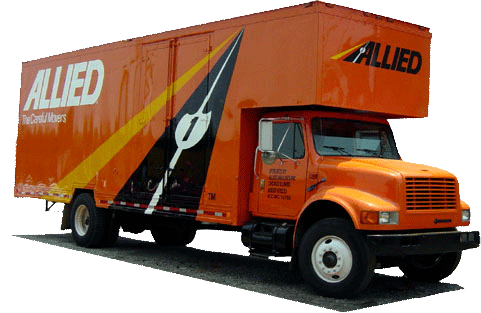 Regardless of the size or scope of your needs, we can store your items for as long as your move from NJ to Scotland takes. Our spacious, climate-controlled warehouse is highly secure, so rest assured your items are safe while in our care. We’ll also keep all of your possessions in specialized containers designed for international shipping so everything will be ready to go upon your request. For providing unparalleled services to these areas since 1977, we’re a past recipient of the Mover of the Year award from the New Jersey Warehousemen and Movers Association. With so much positive recognition, there isn’t a better company to handle your move from New Jersey to Scotland. Looking for a comprehensive and stress-free move from New Jersey to Scotland? Look no further than Simonik Moving & Storage. Call us or fill out our online form to receive your free quote today!